For most people, the holidays bring out the best in us when it comes to going the extra mile. But for those who are family caregivers, this is a description of everyday life. Whether you became a caregiver suddenly (grandma had a stroke), or gradually (aging parents), taking care of a loved one in addition to having a career, family, and children can be a challenge. So, how can a caregiver do it all? 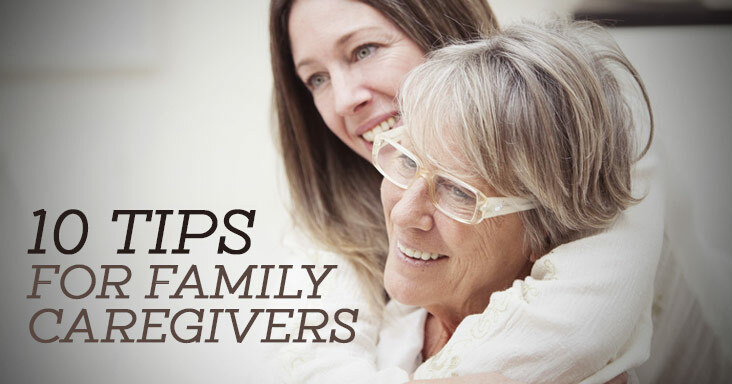 Seek support from other caregivers. You are not alone. Take respite breaks often. Caregiving is hard work. Watch out for signs of depression. Don’t delay in getting professional help when you need it. Organize medical information so it’s up-to-date and easy to find. New Braunfels Regional Rehabilitation Hospital is part of Ernest Health. Ernest Health provides specialized medical and rehabilitative services to our patients through our rehabilitation and long-term acute care hospitals. We treat patients who often are recovering from disabilities caused by injuries or illnesses, or from chronic or complex medical conditions. Our leadership team brings extensive healthcare experience to New Braunfels Regional Rehabilitation Hospital. We invite you to meet them and learn more about why they are passionate about healthcare. At New Braunfels Regional Rehabilitation Hospital, we are committed to being good neighbors and responsible corporate citizens in the New Braunfels community.